The Sewing Studio by Louberry: HOW I LEARNED TO SEW AND MAKE BASIC PATTERNS. HOW I LEARNED TO SEW AND MAKE BASIC PATTERNS. 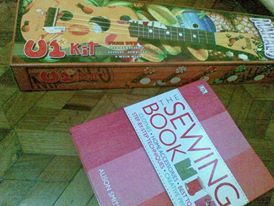 A lot of people ask me if I studied sewing whenever I tell them about my passion in handmade crafts. I tell them I studied sewing on my own—and by studying on my own, it truly meant a great deal of discipline and patience in trying to read the User Manual and instructions that came along with my sewing machine, Zooey. Also, I have to give credit to Ms. Marisa Lynch whose woman-empowering New Dress a Day blog heavily moved me to finally learn sewing. Thank you Ms. Lynch! Then again, learning on my own was not easy. And when I decided I wanted to sew more clothes and dresses (and finally pursue my dream of creating my own wedding gown in the future), I knew I had to learn how to make patterns. And by patterns, it meant getting acquainted with rulers and numbers and computations and a plethora of body measurements I never knew existed! I knew I could not learn everything on my own, especially when mathematics was involved, and I had little time and even more little patience to understand numbers. That was when I decided to take Saturday classes on Basic Patternmaking. 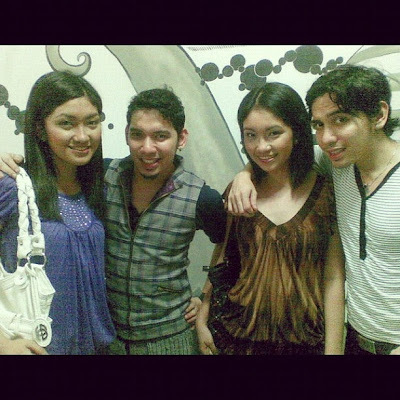 2009 Fashionistas by Heart shoot with twin designers Paul Herrera (left) and John Herrera (right). That's my twin sister in violet! I knew from the first day of class that he was a kind and humble soul who deserved to go places. He might not have that teaching experience to impress the amateur designer but he spoke passionately about pursuing one’s dreams and truly working hard towards it. And more than anything, I admired him for that. 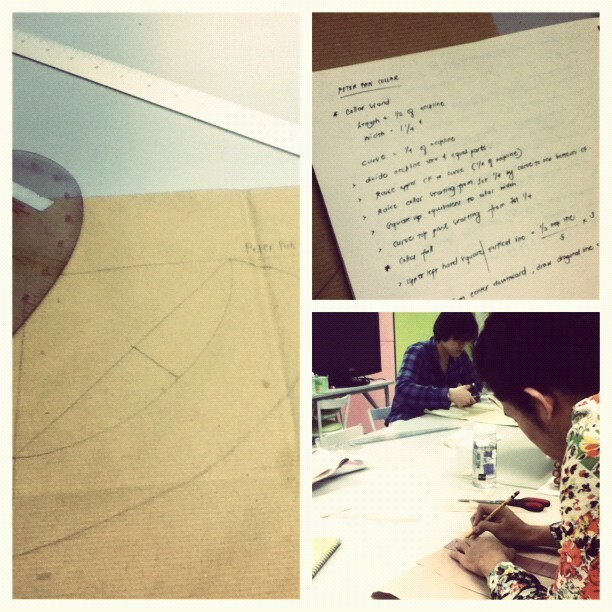 Finishing my final pattern project at FIP back in December 2012. 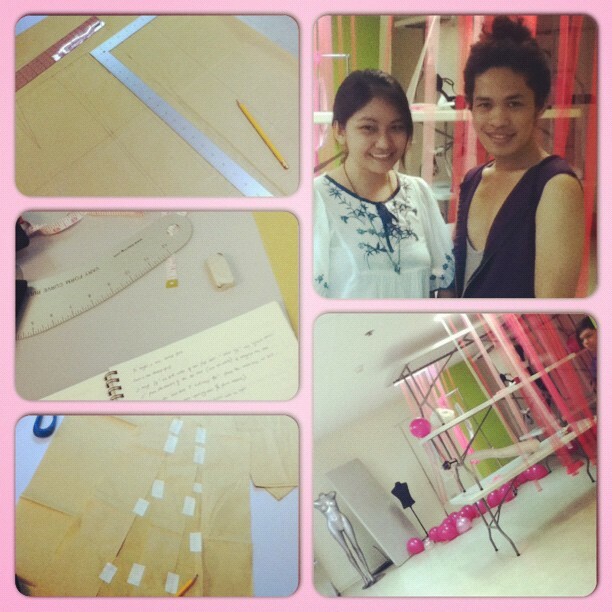 Here, with the person who gave me my first formal basic training in fashion, Sir Joy. One of my favorite collar patterns- Peter Pan! So there, I learned the basics—the tools needed when patternmaking and the basic tips and tricks when taking body measurements. When my classes ended by December, and because I only took the basic class, I had to continue learning on my own through lots of practice making patterns, reading, and sewing. Since then, my creative world just continued to get more and more interesting by the day. I will always be grateful for my first formal education (even if it was just short!) :) and for inspiring souls like Sir Joy who live to share their creative passion. 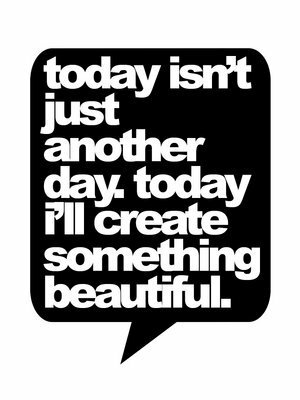 Today, I am taking classes in Fashion Design, and later on, in Dressmaking, at Slim's Fashion & Arts School. But more of this new learning experience on another blog! How much did you pay for the classes?